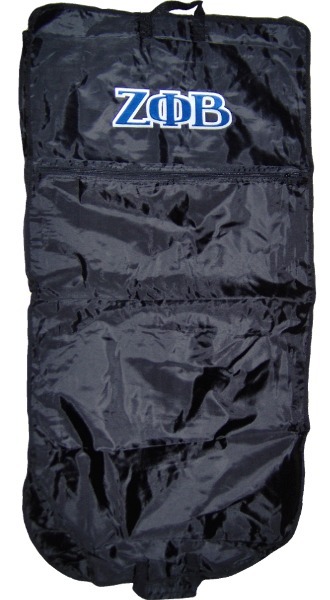 Bring your suits, dresses, and other dry cleaning in this flexible, yet sturdy hanging garment bag! Fold the full bag in half, and carry it by the two handles. It measures about 48" long when unfolded. Customize it with an extra embroidered line - up to 22 characters.